I am ending this week, taking a break from contemporary romance, and moving into the realm of Science Fiction. 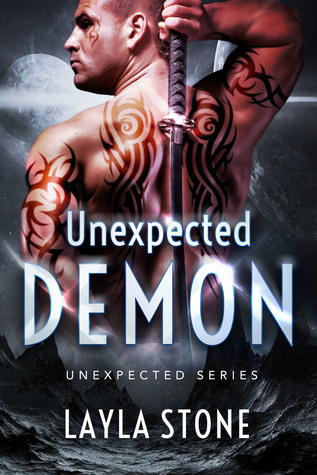 Introducing the newly released Unexpected Demons by Layla Stone, a fast-paced novel, that is not only thrilling, but also steamy. Read more below! Of course, there is also a chance to win today – a 15 US Dollar Amazon gift card!